It looks like Zimbabwe’s plan to build a kind of Epcot of Africa might finally break ground in the foreseeable future. 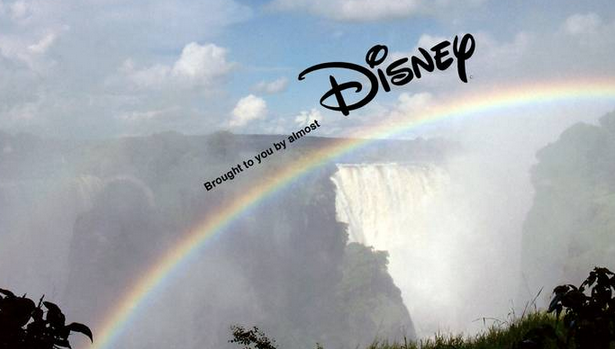 The plan would create a $200 million theme park/city minutes from Victoria Falls. It sounds like one idea for it would be like Epcot or a world fair of Africa, displaying food, art, and buildings from all over the continent. Zimbabwe’s government says it would cater to Africans themselves as a low-budget vacation destination, citing the exorbitant costs for Africans to visit “African” tourist destinations such as Victoria Falls as the motive to creating this cheaper alternative. Which makes this response in the Telegraph citing “African tourism experts” amusing for condemning the project as ruining “authentic Africa” and not something European tourists want to visit. Not that there aren’t concerns about this scale of a project being constructed so close to Victoria Falls, but the assumption that the park’s target audience is foreign tourists says a lot.